MARTINEZ, Calif. (KGO) -- Three people have been arrested after allegedly kidnapping a woman Saturday in Martinez around 5 p.m.
Police say a person saw three men force a woman into a car near Pacheco Boulevard and Vine Street. The witness was able to get the car's license plate number. 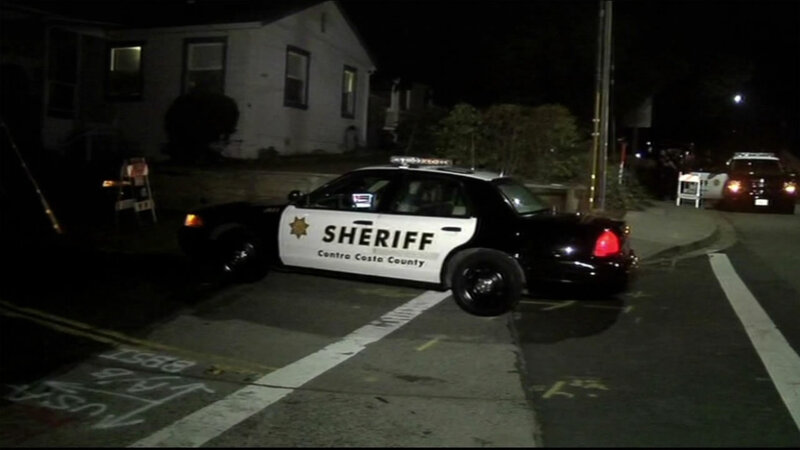 Contra Costa County deputies found the car and arrested the three men.